dynamic, and interactive school programs for K-12 students. 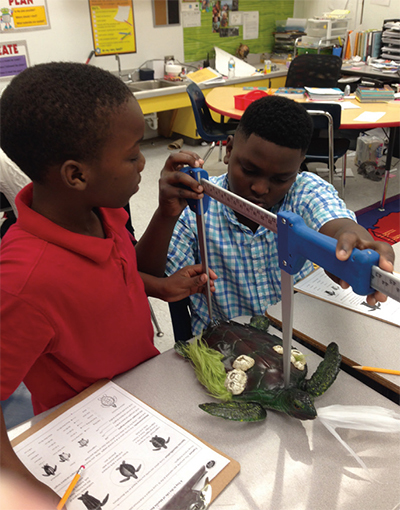 Inwater Research Group’s innovative “Turtle Trunk” includes all of the items students need to conduct ‘real world’ science and conservation with sea turtles. 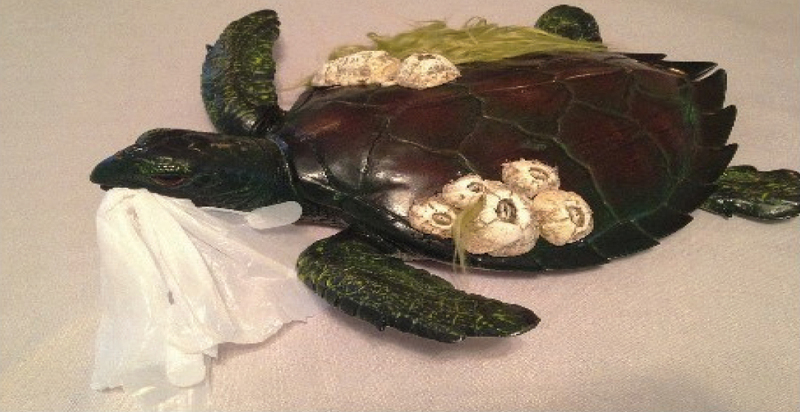 Mock turtles with various ‘ailments’ must be identified, cataloged, diagnosed, and assigned an appropriate treatment and recovery plan. trunk, containing all the education material teachers would need to carry out four conservation-based lesson plans. 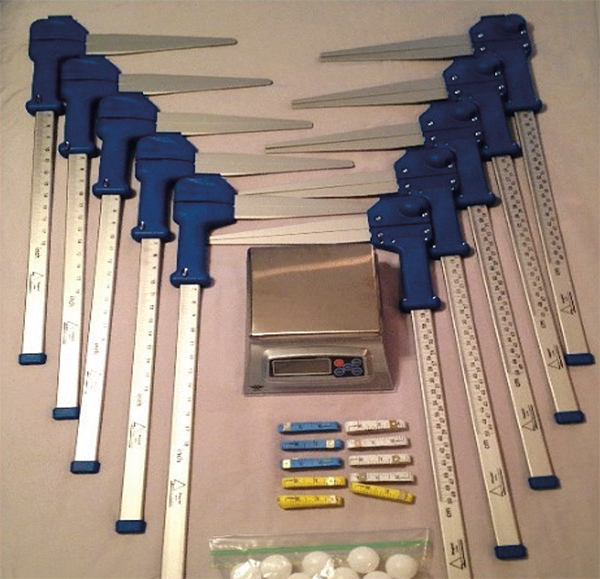 The trunks include skull replicas of Florida’s sea turtles, biological tools for measuring, individualized model turtles, and a ready-made lesson binder. Curricula for this program takes students on a journey through sea turtle anatomy, nesting behaviors, population sampling and more! 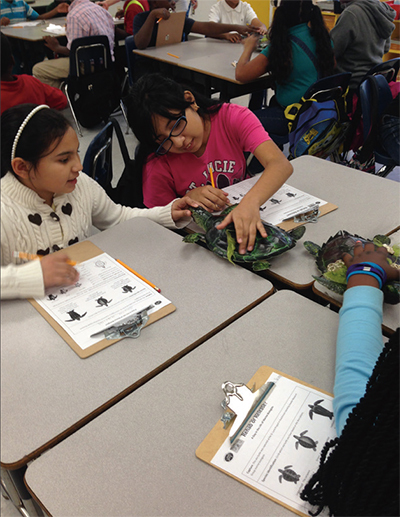 students what it’s like to be a real scientist and how to apply math and science in real ways.